Surrey, B.C. 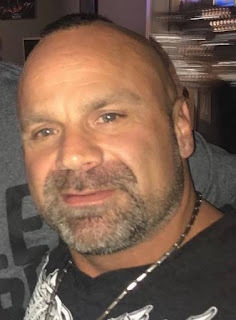 (November 20, 2018) BTN — A man described by homicide investigators as a member of the Hells Angels has been identified as the victim of a suspected targeted slaying in Metro Vancouver. Cpl. Frank Jang of the Integrated Homicide Investigation Team says the body of 43-year-old Chad Wilson was found Sunday morning in Maple Ridge, where he was living. He says detectives will be working with gang enforcement experts to avoid any retaliation. Wilson had a previous criminal conviction in the United States stemming from a shooting in South Dakota in 2006 that injured five affiliate members of a rival motorcycle club and Jang says officers are looking into his past. 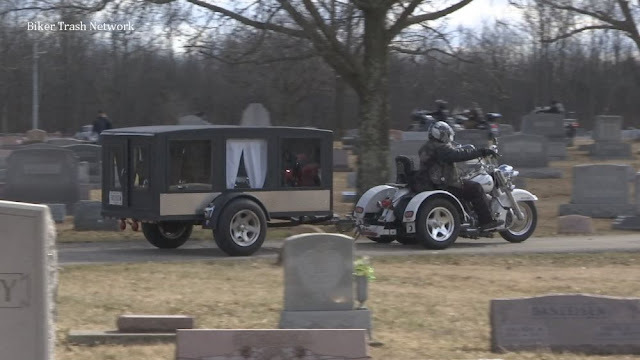 Police are also appealing to Wilson’s friends in the Hells Angels to come forward. 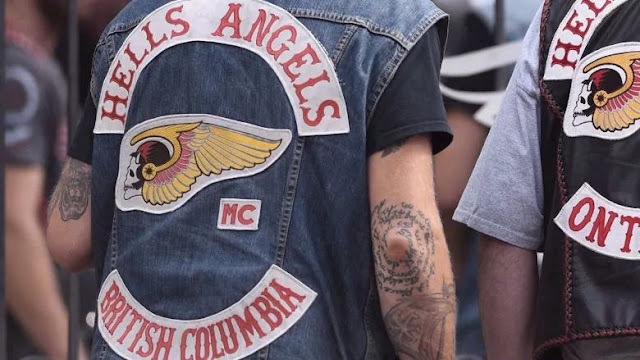 Jang said Tuesday that members of the Hells Angels may have “intimate knowledge” of what happened and he urged them to speak to officers, regardless of their current involvement in criminal activity. “We will go to wherever you are, we will sit down and speak with you and we will treat you with the utmost respect. We want to solve your friend’s — your associate’s — murder as much as you do,” Jang told a news conference in Surrey. The cause of Wilson’s death has not been released but Jang says the homicide team is working with Ridge Meadows RCMP, forensic specialists, the BC Coroners Service and gang enforcement units from across Metro Vancouver. Wilson’s body was found near the banks of the Fraser River under the Golden Ears Bridge. In November 2008, Wilson and a co-accused were acquitted by a jury in South Dakota of attempted murder for a 2006 gunfight that injured members of the Outlaws Motorcycle Club. Five people were hurt in an exchange of gunfire. Wilson told his trial that he fired in self-defence after the Outlaws started shooting. Following his acquittal, Wilson was subsequently convicted by the same South Dakota court of being a non-immigrant alien in possession of a firearm and sentenced to four years in prison.